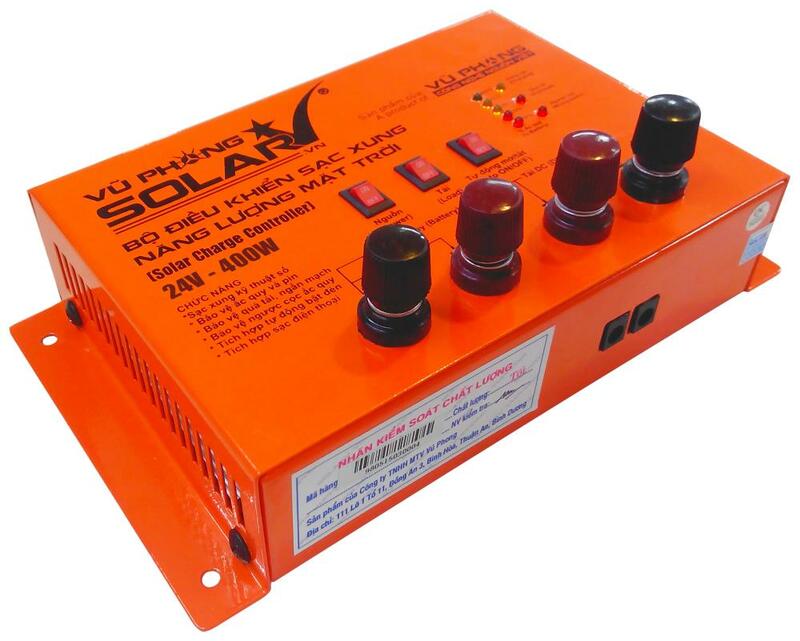 Monitor the charging, keep batteries preserved and protect the off grid solar power system. 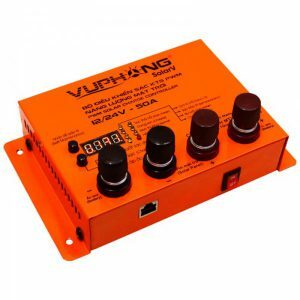 A battery charge controller required in an off grid solar power system. 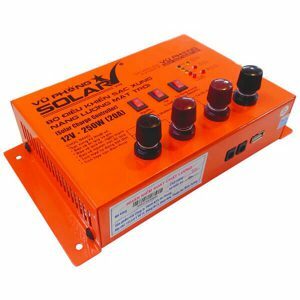 Connecting solar panel and battery, the solar charge controller monitors the charging, protects the system and prolongs the life of batteries.